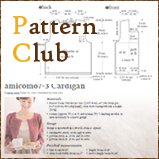 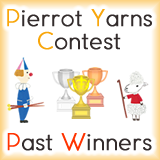 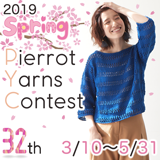 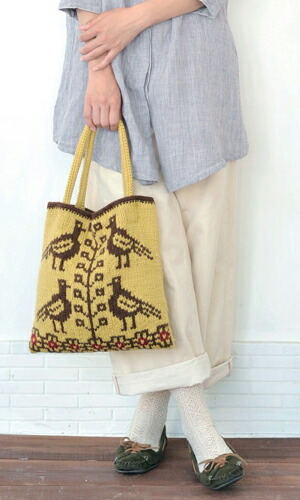 Lots of Samples Projects can be viewed in our Pattern Club. 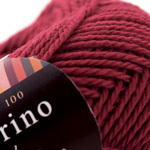 Extra fine Merino wraps you around gently and nice warm in a cold season, and make children and babies comfortable. 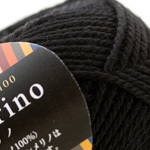 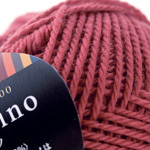 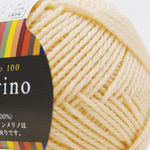 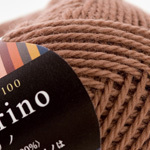 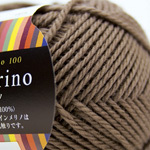 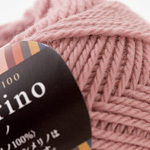 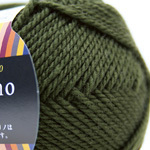 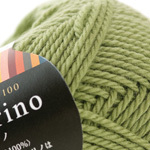 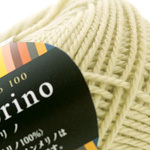 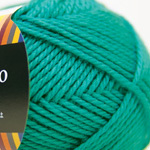 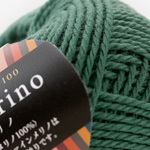 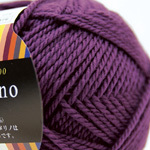 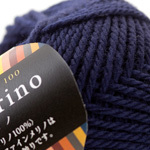 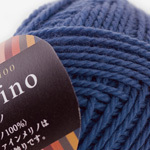 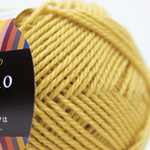 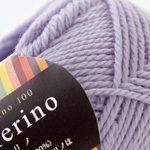 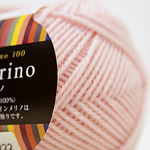 This yarn makes your any project such as Sweaters, Vests, and Scarves very soft-touched.